What is the most important sensory organ of body? It is probably your eyes. And there is a pretty simple and effective way to protect your eyes. Giving yourself regular breaks from staring at screens can help prevent eye strain and dryness. 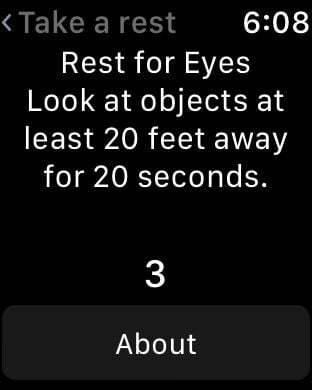 make sure you look at objects at least 20 feet (about 6 m) away. This is the first of heath care app series from AME Software Factory. 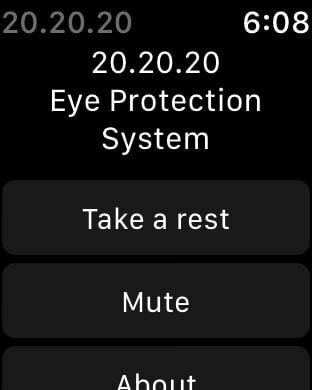 If you experienced any kind of tired, redness, irritation of your eyes, please take time to take a rest for your eyes in every 20 minutes. 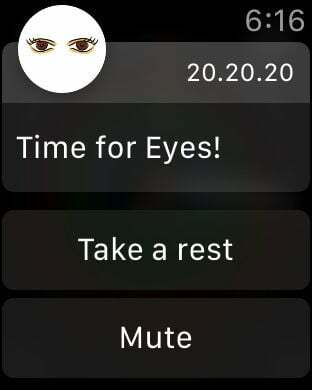 20.20.20 app will help you. 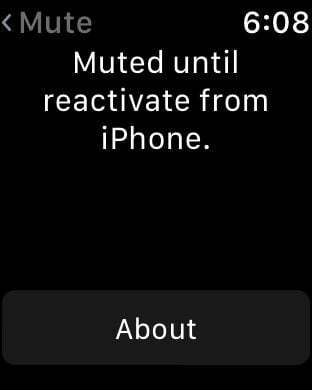 it gives a heptic signal from your Apple Watch to remind you it's time to take a rest. You can change the start time and end time with specific days of week. i.e., working hours from 9:00 AM to 5:00 PM and from Monday to Friday. 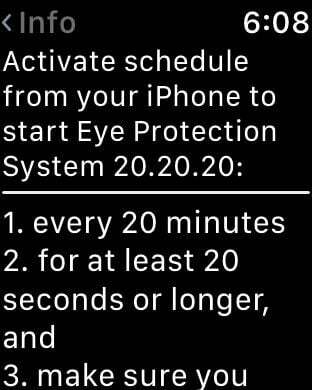 You have an option to stop for the day, and getting latest news for eye health.